with clear language and step-by-step directions." Watch a video of the SNATCH3R, one of the most advanced robots in the book! Laurens Valk is a member of the MINDSTORMS Community Partners, a select group of MINDSTORMS enthusiasts who help test and develop new MINDSTORMS products. 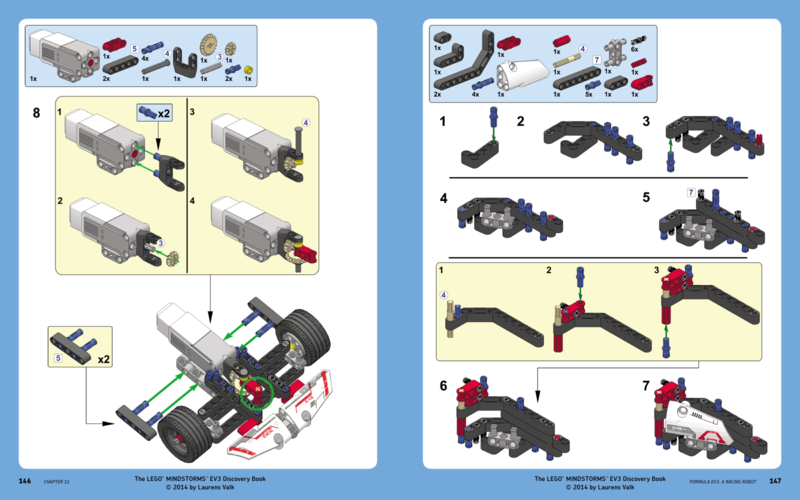 One of his robot designs is featured on the EV3 packaging as a bonus project. His previous work, the best-selling LEGO MINDSTORMS NXT 2.0 Discovery Book, introduced tens of thousands of beginners worldwide to the powerful world of LEGO MINDSTORMS robotics. He blogs about robots at robotsquare.com. "Directions are mostly in the form of vivid and distinct images and diagrams. 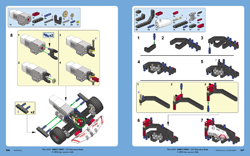 . . will definitely appeal to readers who like to learn by handling and tinkering with parts." 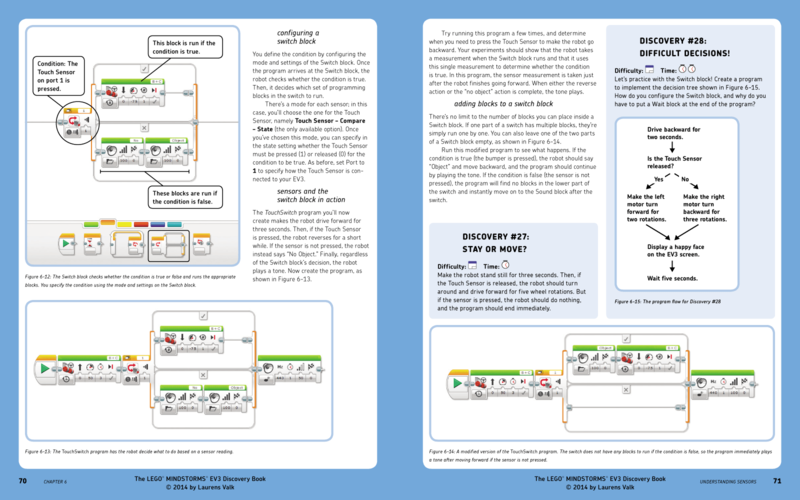 "Whether you’re new to the EV3, a FLL coach, on a FLL team, or maybe your robot has been sitting for a while and you’re looking to breath new life into it, The Lego Mindstorms EV3 Discovery Book is for you!" 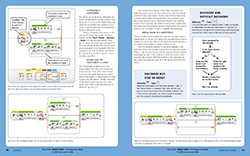 "If you’re looking for a book that will teach you all you need to know about EV3 programming and spark your curiosity to use this new knowledge to create your own, then look no further than this one."